We are three breslev chassidim, 2 americans and one israeli, 2 guitars and one violin. Our aim is to spread the joy and inspiration of breslev chassidim and to bring a breath of fresh air to you, from our home, the mystical city of tsfat, the home of the kabala. From New York, Philadelphia, Montreal, Miami, San Diego, Portland, Canada, Guatemala and Costa Rica our audiences have ranged from jewish inmates at federal penitentiaries to 4000 people at an israel 2000 event at the greek theater in LA, from chassidic children in cheder to conservative congregants, from Israeli army bases in the Golan to skid row in los angeles (really!) and old age homes too. Elyahu ReiterBorn and raised in New York City, has an under graduate degree from Tufts University and masters from Stanford University. 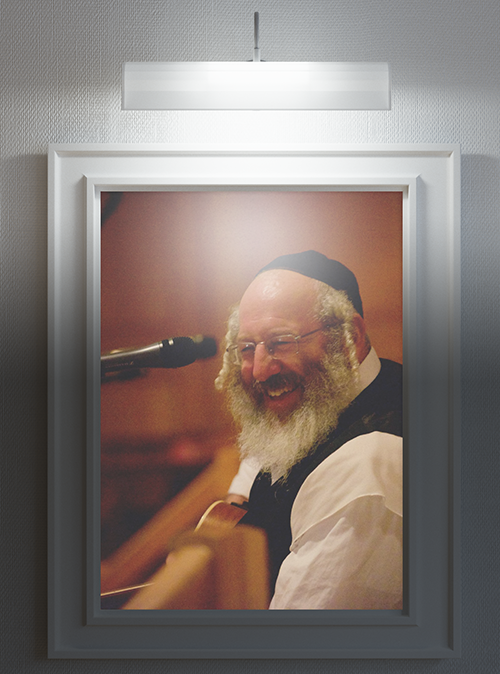 An accomplished acoustic guitarist, vocalist and story-teller, Elyahu was drawn to the Tsfat Breslev community to continue his Torah studies. After his marriage, he settled in Tsfat, owning and managing “Safed Candles,” a successful candle factory. His lyrical guitar strumming provides a harmonious accompaniment to instrumental strains of the trio's violin and flamenco guitar. 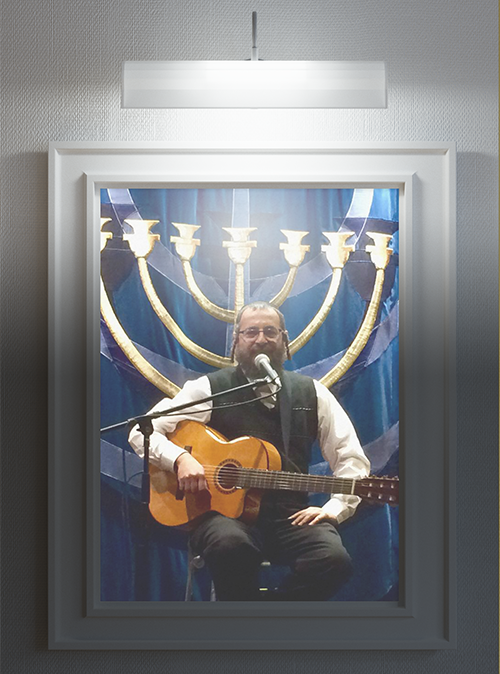 When not in concert, Eliyahu writes modern music and lyrics for the trio as well as teaching Jewish subjects at local institutions. Yoni LipshutzA graduate of the State University of NY at Purchase, where he earned his BA in music, is a classically-trained violinist, who studied privately with teachers from both the Julliard School of Music and the New York Philharmonic. He performed in the SUNY, Stamford and Westchester symphony orchestras as well as other chamber ensambles. 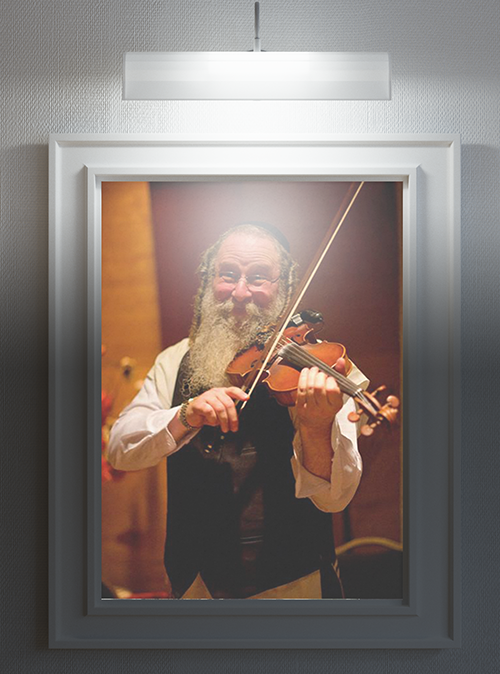 After moving to Israel, he and his family moved to the Breslev community in Tsfat where he learns part time, teaches violin, and enchants audiences with his classically-influenced musical interpretations of ancient and modern Hebrew music. Yonatan ZarumBorn and raised in Rehovot, Israel, studied music with his father, a professional flamenco guitarist. 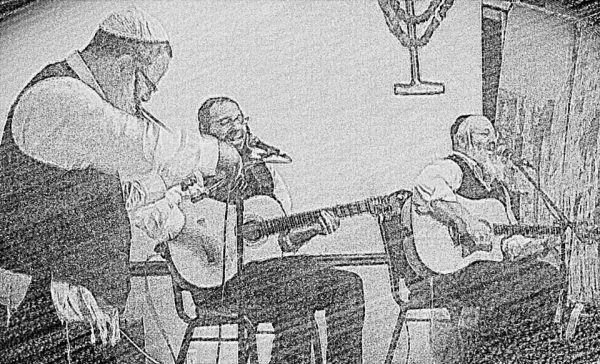 Yonatan's love for Chassidic music and the acoustic flamenco guitar fuse into a technique that is spectacular. After serving in the Israeli army, he traveled around the world for a year, and then began his return to observant Jewish life. Yonatan lives in Kiryat Breslev with his family and currently learns Torah full-time in the Breslev Kollel. In concert, audiences are fascinated with his Flamenco-style technique.